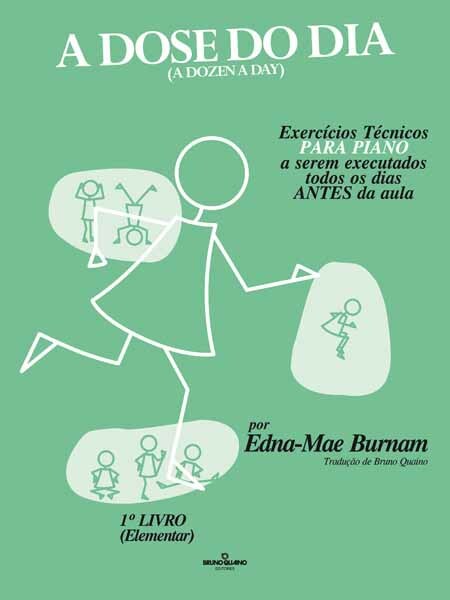 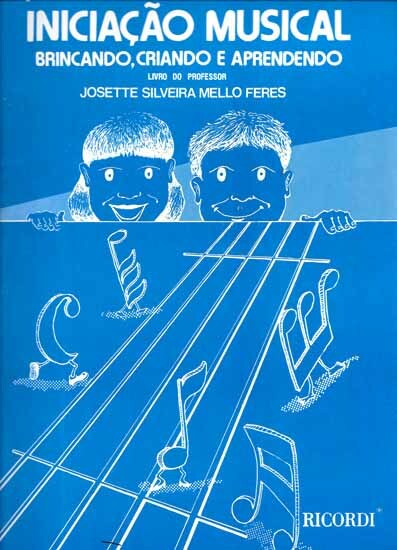 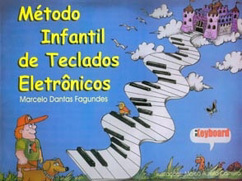 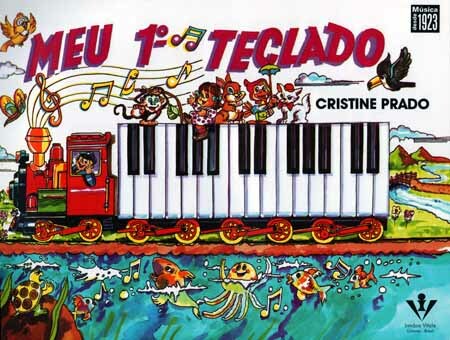 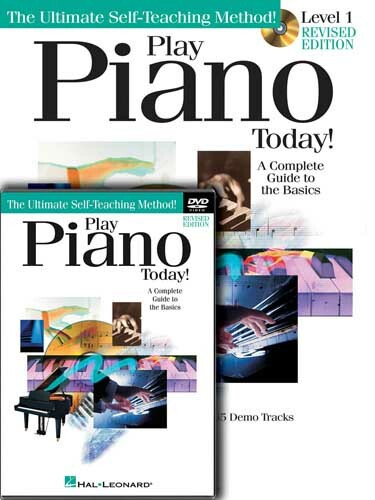 The Adult Piano Method Book 2 traz inicialmente uma revisão dos assuntos mostrados no livro 1 desta série e mostra a seguir novos exercícios e padrões rítmicos, além das escalas e acordes. 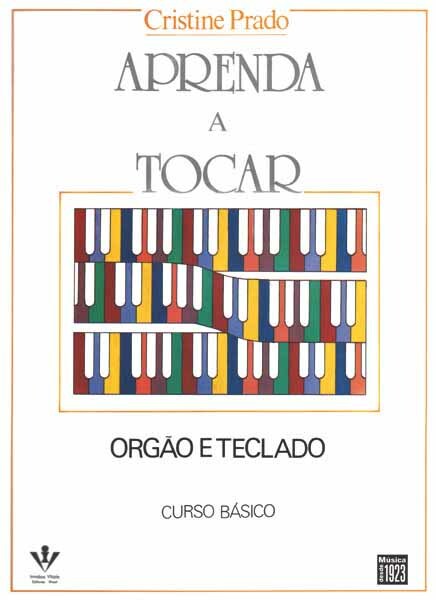 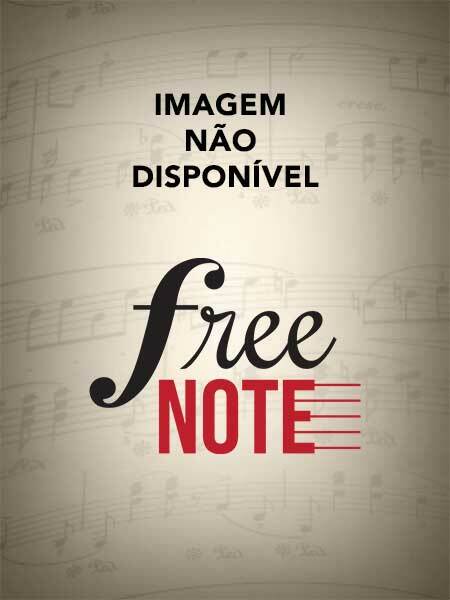 Para reforçar os conceitos apresentados neste livro são mostrados vários solos e músicas numa seqüência lógica e objetiva. 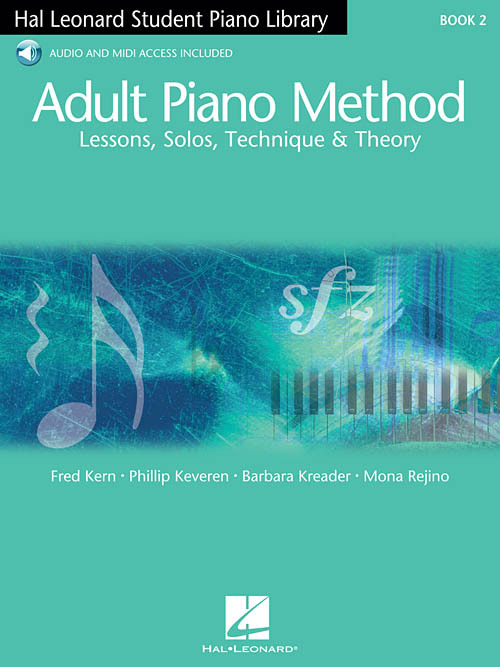 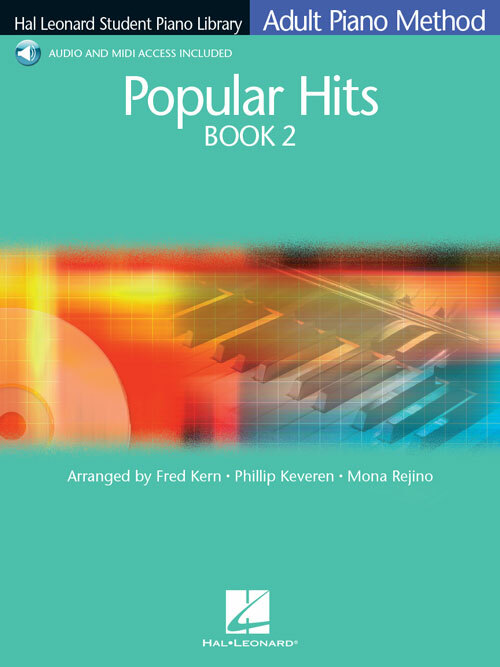 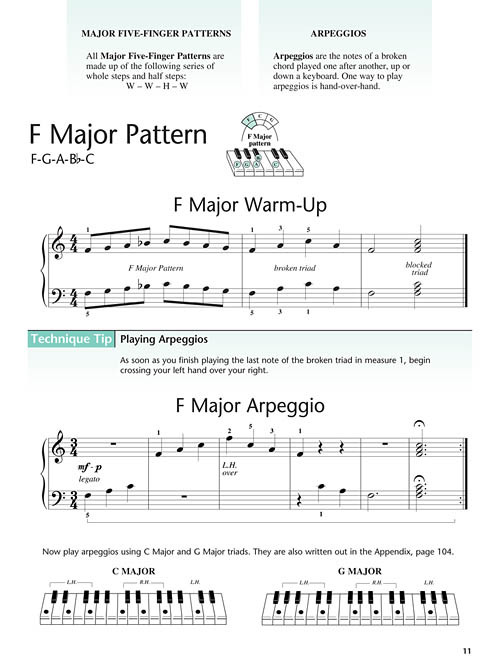 The Adult Piano Method Book 2 begins with a brief review of concepts covered in Book 1, then proceeds step-by-step through 5-finger patterns in C, G, and F - all the way through to major scales in the keys of C, G, and F and their related scales A, E and D minor. 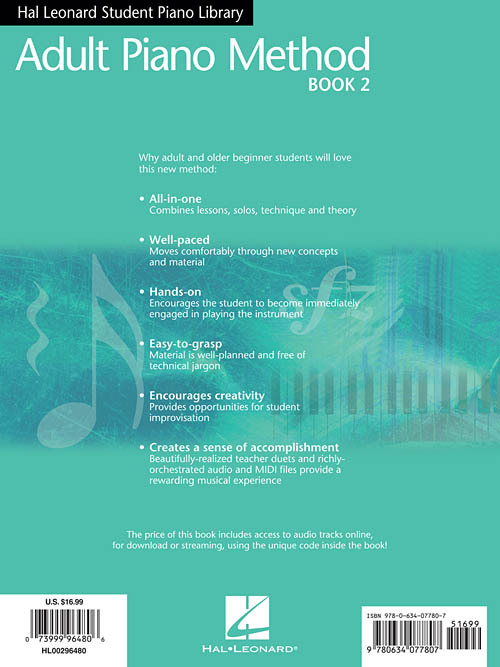 Just as in Book 1, the imaginative and entertaining music found throughout Book 2 makes learning a pleasure and a key factor for student success. 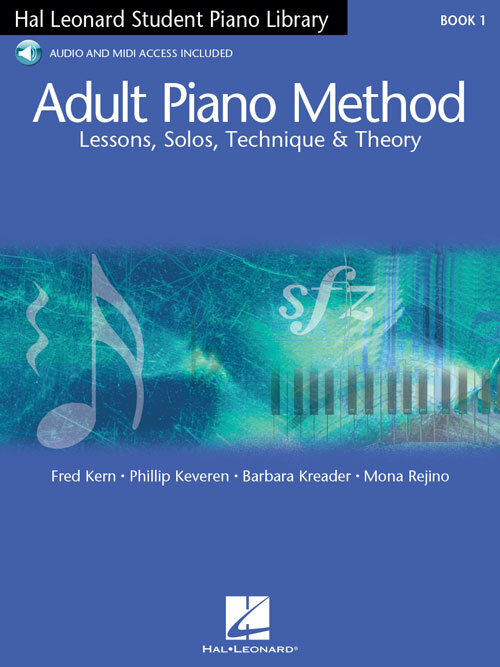 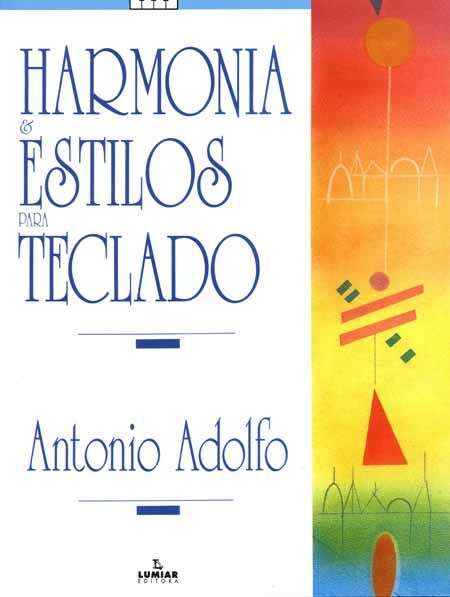 Great solos emphasize and support the introduction of new concepts in logical, steady sequence. 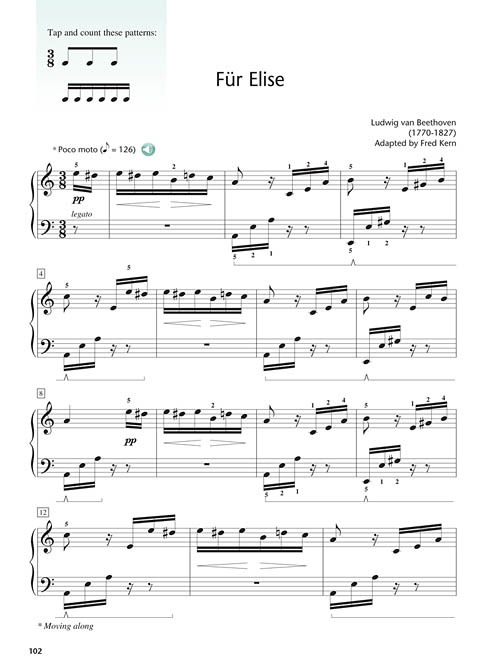 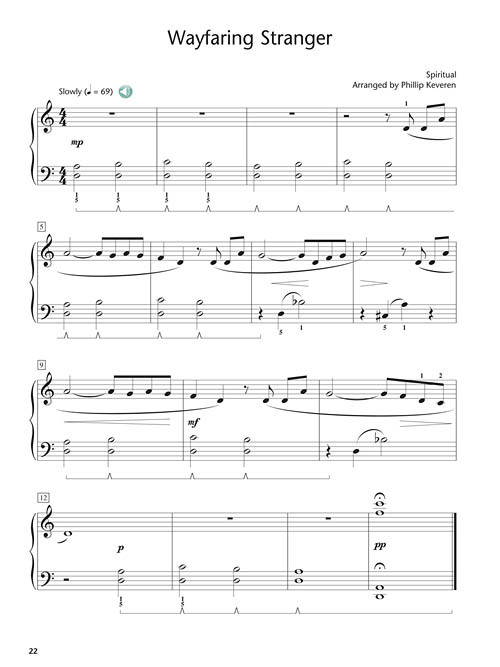 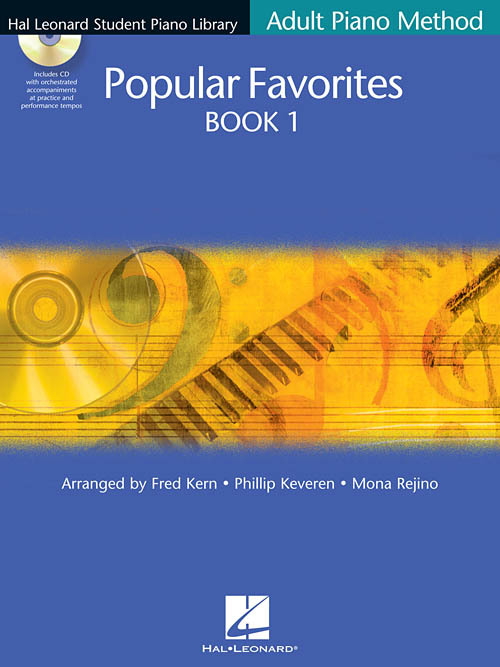 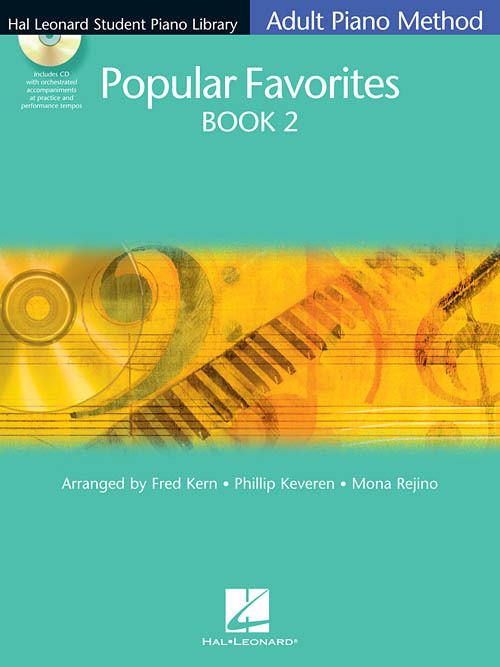 These enticing solos encourage students to move ahead, and they are rewarded with two great arrangements from every adult's "Top Ten" list: "The Entertainer," and "Für Elise." 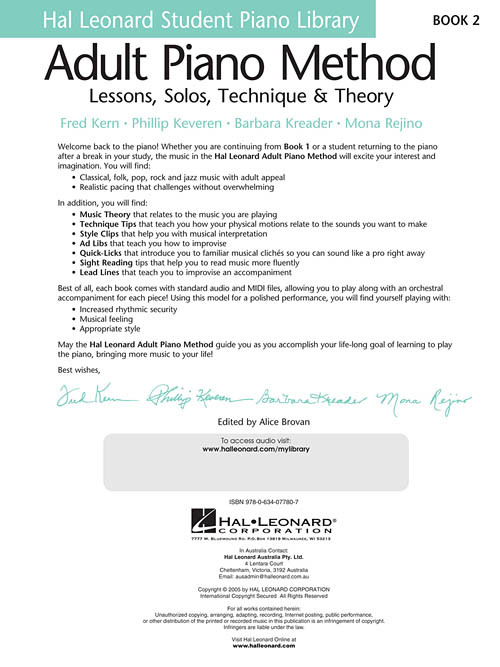 Improvs, Quick Licks, Ad Libs, Sight Reading, and Technique Tips sprinkled throughout focus on using new skills and add musical fun along the way.